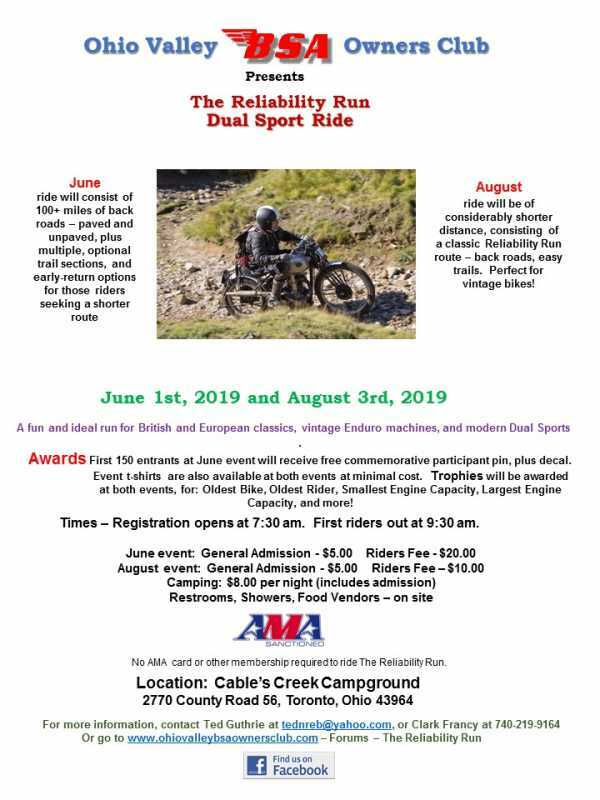 Back for 2019, we'll once again be hosting two Dual Sport rides. Details below. Hope you will join us. Yes, the Avatar image is an actual picture of me - back when I was younger and handsomer.